If you buy the idea that fluoride prevents cavities – hint: it doesn’t really – fluoridation can seem like a common sense solution: You simply drink fluoride-treated water, and your count your teeth as protected, right? Research has shown that any benefit fluoride might give comes not from it being swallowed but applied directly to the teeth. And swallowing fluoride is not risk-free – one of several critical points highlighted by a collection of studies published this past fall. One of the newest papers just came out in Environment International and looked at the relationship between fluoride exposure, iodine deficiency, and thyroid disease in Canadian adults. The first ever population-based study to look at the impact of chronic low-level fluoride exposure with respect to iodine status and thyroid function, the study found that when iodine levels are low and fluoride levels are high, risk of underactive thyroid goes up, too. A second study in the same issue of Environment International considered the relationship between prenatal fluoride exposure and ADHD in offspring. The higher the concentration of fluoride levels in the mothers’ urine during pregnancy, the more likely it was to see ADHD-like symptoms in their children by the time they reached school age. Prenatal exposure to fluoride was most strongly associated with behavioral ratings of inattention, but not hyperactivity and impulse control. Also, fluoride easily crosses the placenta from mother to her unborn. Research in the Journal of Clinical Pediatric Dentistry found that “optimally fluoridated” water may significantly increase the risk of dental fluorosis in children younger than six months – the discoloration, mottling, and pitting of tooth enamel. Interestingly, for this study, infants were given formula mixed with minimally fluoridated water, but a good number of children consumed enough to exceed fluoride’s recommended upper limit. Now consider how much greater the exposure would be if they were using water right out of the tap, fluoridated at an “optimal” 0.7 ppm. 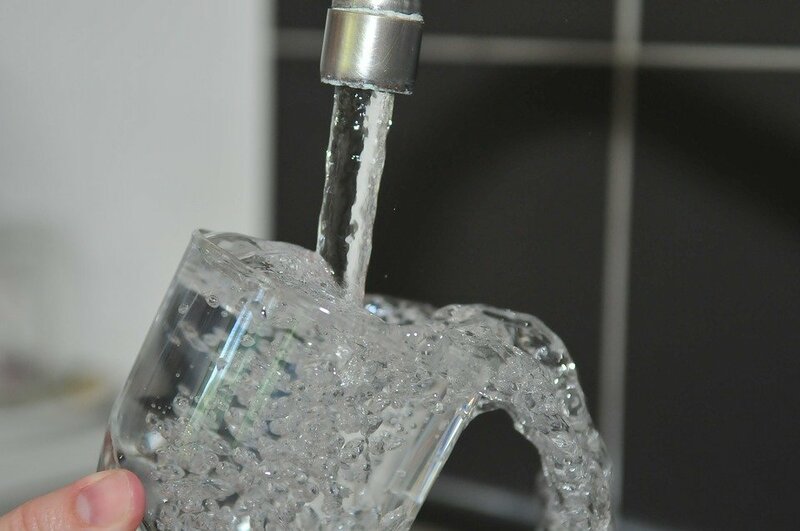 This study, published in October in Environmental Health Perspectives, aimed simply to gauge fluoride exposure among pregnant women in areas with and without community fluoridation. So the authors measured fluoride in urine samples from 1566 such women living in Canada. Where the water was fluoridated, urinary fluoride levels were twice as high than in fluoride-free communities. In light of research such as the ADHD study mentioned above and the Mexican study we blogged about last year, this fact should give one pause. Finally, there’s the study in Medical Hypotheses examining the potential for bias in research conducted by the US National Toxicology Program – research used to perpetuate faith in fluoride’s safety profile. This review identifies ten significant flaws in the design of an animal experiment conducted by the U.S. National Toxicology Program as part of that investigation into the neurotoxic impact of systemic prenatal and postnatal fluoride exposure. The authors hypothesize that organizational bias can and does compromise the integrity of fluoride research. The more research is done, the harder it gets to justify mass medication through fluoridation.